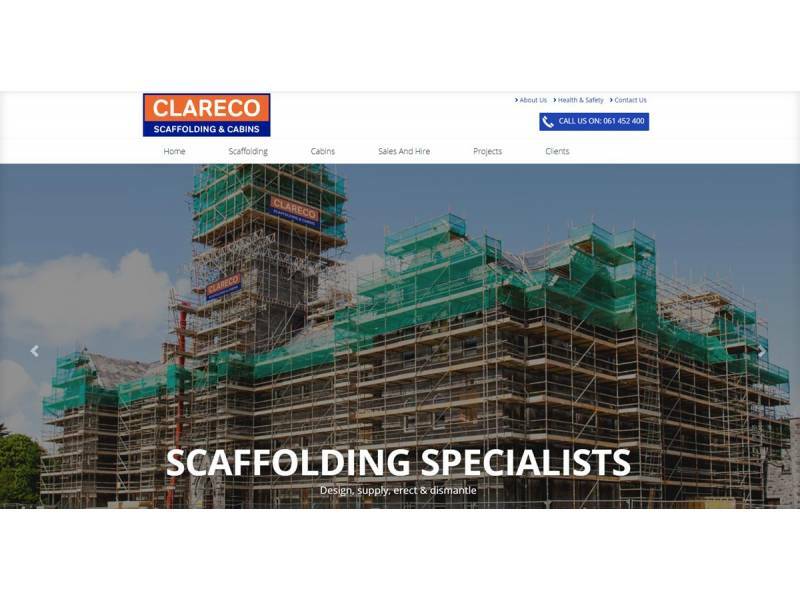 Clareco Scaffolding & Cabins was established in 1982 by Gerard Halpin and was the first Irish company to introduce a moffet forklift into the industry and we continue to be innovative and set the benchmark of being successful in the industry. 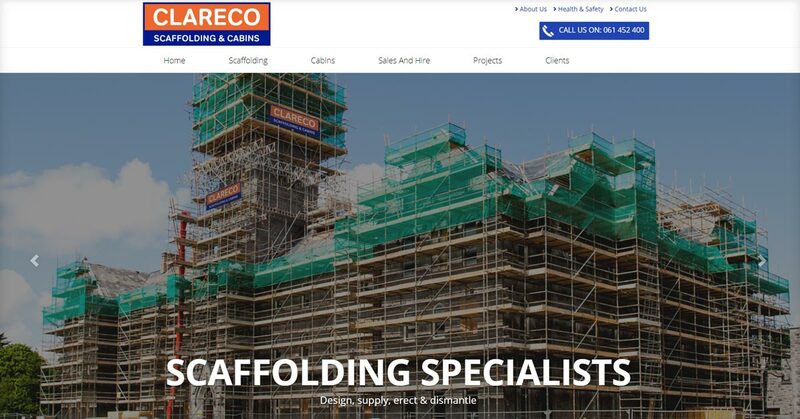 Gerard Halpin has been the major reason for the growth of this company. He has seen the company go from strength to strength due to organic growth and many years of hard work, with no financial aid ever desired. The company stuck to the philosophy of investing in stock and machinery continuously and this has paid off to be successful in the long term.